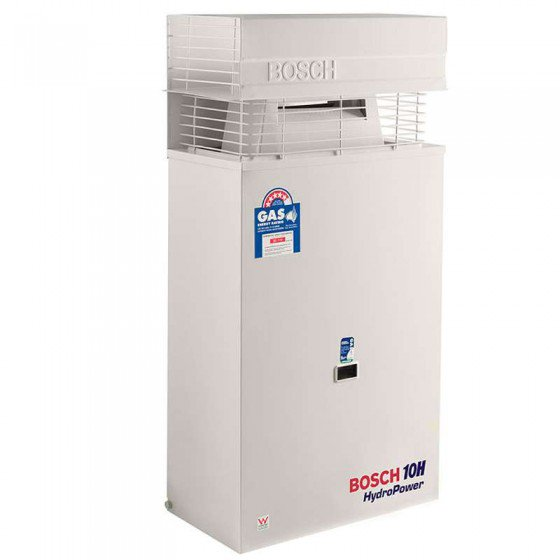 Crown Plumbing Specialists supplies and installs all leading brands of hot waters, Bosch has been around the hot water heaters and systems for over 60 years. They have progressed to become a leader in hot water heaters and systems by constantly innovating to bring customers the latest in technology. 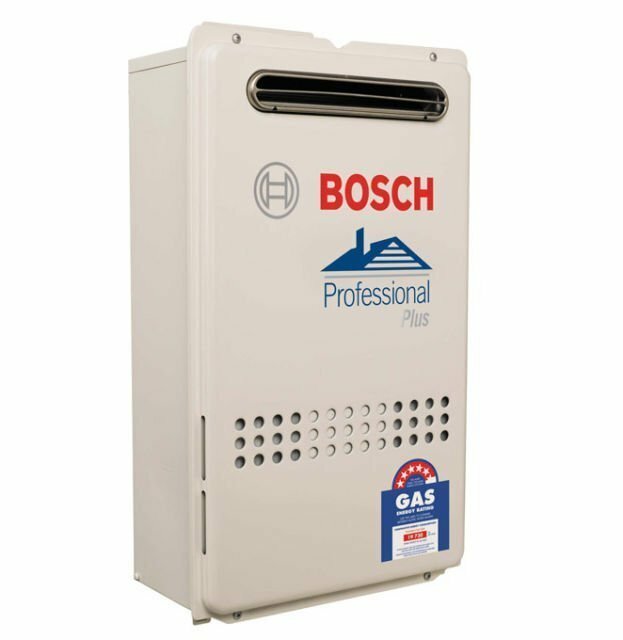 Crown Plumbing Specialists are not just plumbers or hot water experts, but they are also specialists in Bosch’s instantaneous continuous flow gas hot water systems for your home. 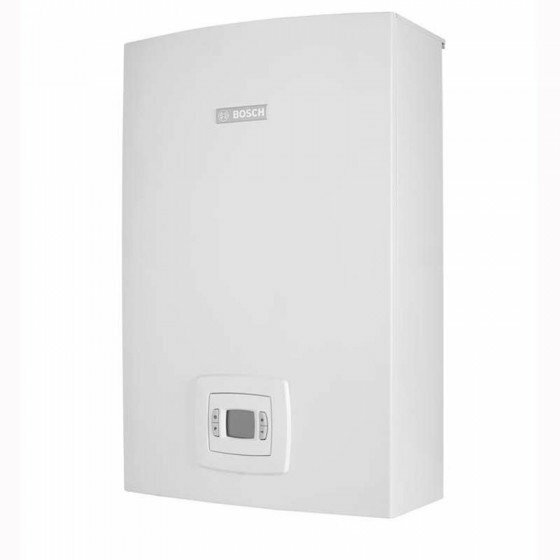 Supply and install Bosch Professional 21 Litre continuous flow replacing existing external continuous flow hot water heater. The gas type for this heater is Natural Gas. Also available in LPG. The temperature preset for this heater is 50°C ; Also available in 60°C preset. 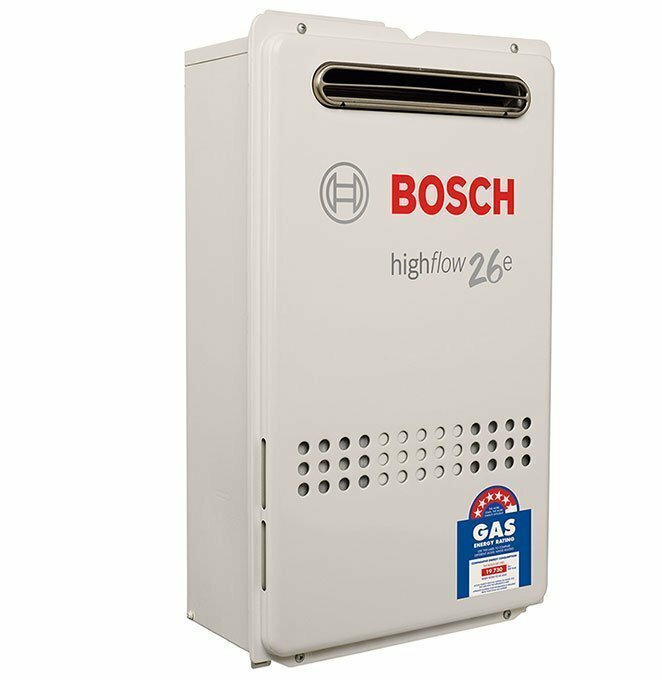 Supply and install Bosch Professional 26 Litre continuous flow replacing existing external continuous flow hot water heater. Supply and install Bosch 17E continuous flow replacing existing external continuous flow hot water heater. The gas type for this heater is Natural Gas. Supply and install Bosch 21E continuous flow replacing existing external continuous flow hot water heater. Supply and install Bosch 26E continuous flow replacing existing external continuous flow hot water heater. Supply and Install Bosch GWH10 , this allows flue replacement, flue cowl, tempering valve, cold water ball valve and tempering valve. This is for a single storey house with a tiled roof. Flue must be able to penetrate through roof. 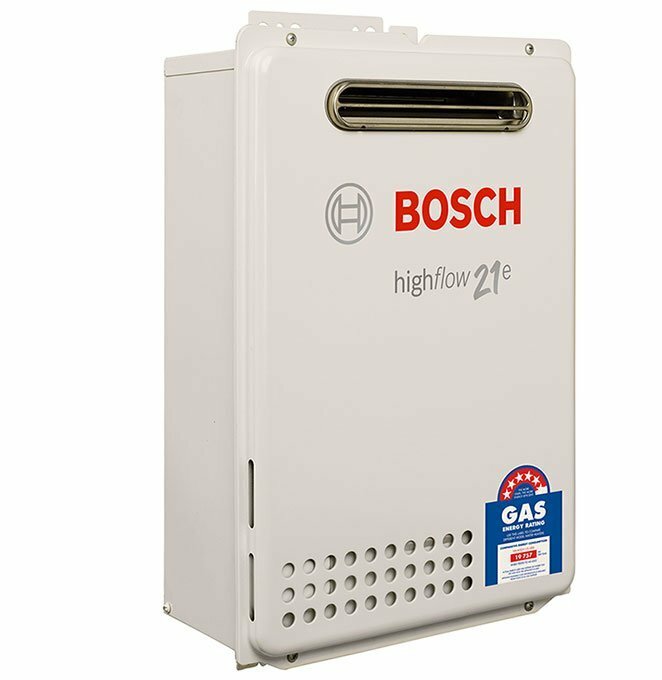 Supply and install Bosch 4000S Internal continuous flow including new gas and water isolation valves replacing Bosch WR250 when there is a toilet in the laundry. *Does not include installation of power point. 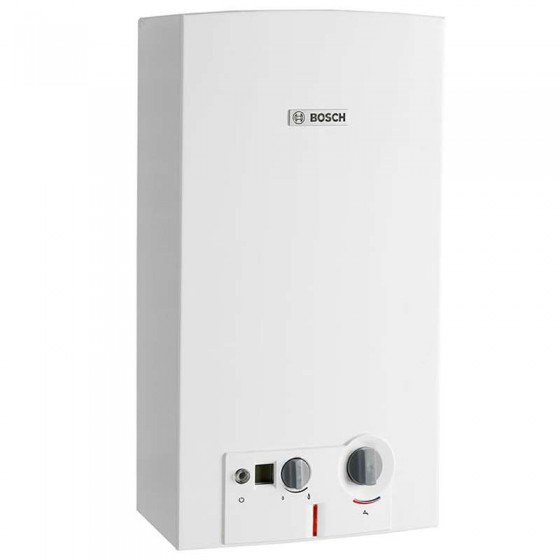 Supply and install Bosch TF250 Instantaneous replacing existing external hot water heater of similar type. Installation includes installation of mandatory required tempering valve.